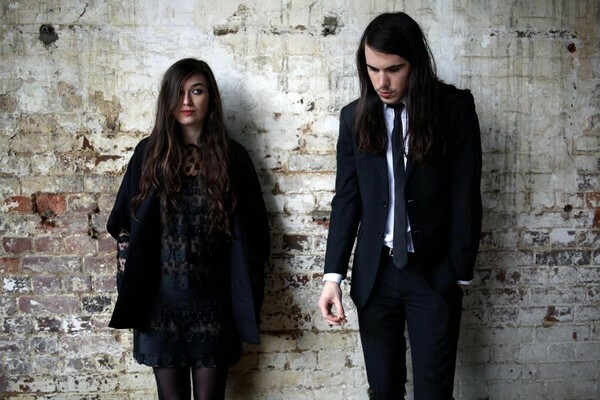 ellehermansen: Cults: Abducted - Amazing Song and Band! Ellemusic: The Ghost Between - EP is Out Now! Gluten-Free Soup from Kettle Cuisine! 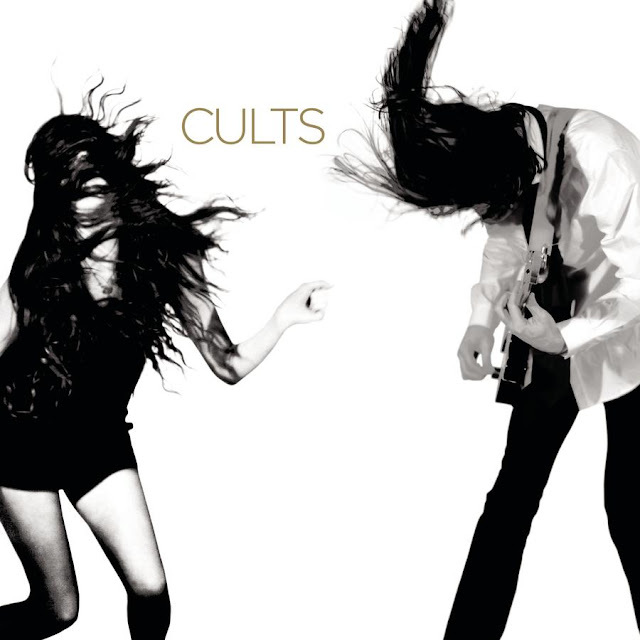 Cults: Abducted - Amazing Song and Band! Seche Vite - Top Coat Review! I'm currently digging on this new duo from New York called Cults consisting of two lovely musicians - (Brian Oblivion, Madeline Follin) and I can't stop listening to "Abducted"! They remind me a little of Arcade Fire - which is a mighty huge compliment in my books. Enjoy the song "Abducted" below, and get their self-titled album! So great!